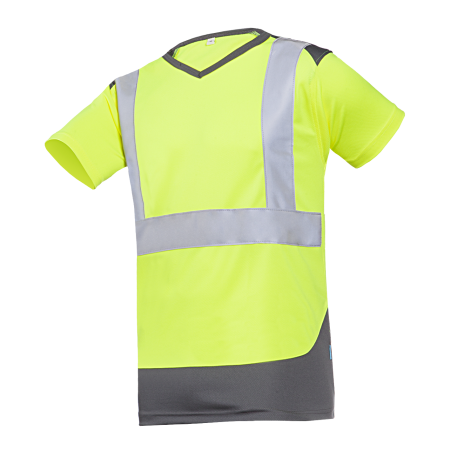 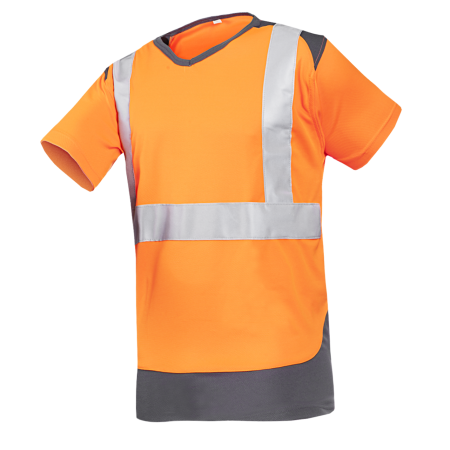 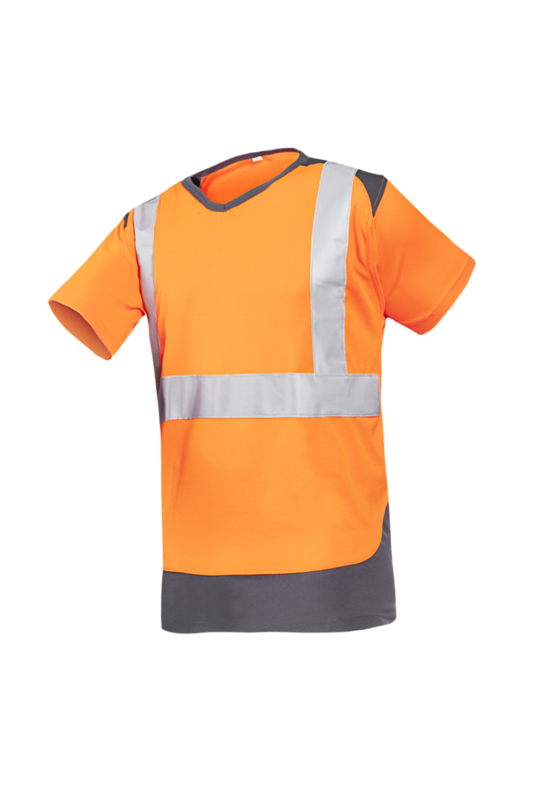 The Cortic is a stylish basic hi-vis T-shirt with V-neck. The light and supple T-shirt with short sleeves and elastic reflective strips is designed with contrasting grey surfaces. 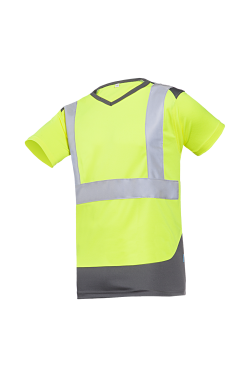 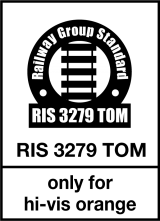 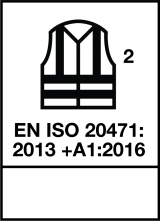 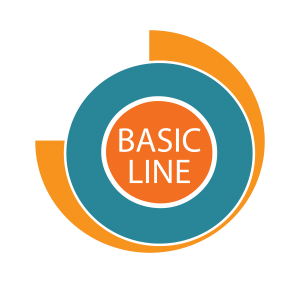 The T-shirt is made from a moisture-regulating material and is easy to wash.